Opening with a breakfast keynote speech by Valaida Fullwood, author of Giving Back: A Tribute to Generations of African American Philanthropists, the N.C. Center for Nonprofits 2013 annual statewide conference will take place in Concord, North Carolina, September 19-20. “Nonprofits Making the Difference” is the theme of this year’s gathering, which is set to draw over 500 conference participants. The conference offers a mix of timely topics, intensive workshops, top-notch presenters and networking opportunities for nonprofit staff, board and volunteers. Titled “Philanthropy For and By The People,” Fullwood’s keynote is informed by knowledge gained about embracing democratic principles and engaging in inclusive philanthropy while developing her book Giving Back. 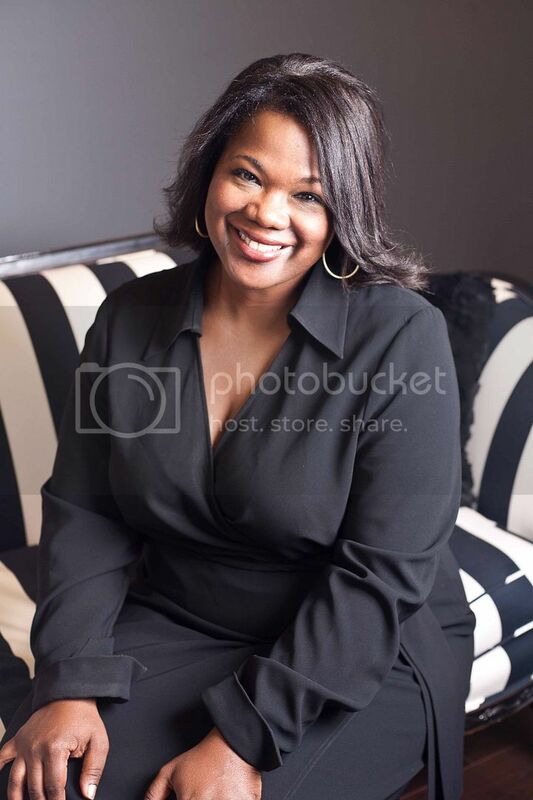 Also influencing her beliefs are experiences with the giving circle New Generation of African American Philanthropists, which is a member of the Community Investment Network. In recognition of Black Philanthropy Month, N.C. Center for Nonprofits shared some of Fullwood’s thoughts with its membership through a guest blogpost, I Dream of A Day. The mission of N.C. Center for Nonprofits is to enrich North Carolina’s communities and economy through a strong nonprofit sector and nonprofit voice. The Center serves as an information center on effective practices in nonprofit organizations, a statewide network for nonprofit board and staff members, and an advocate for the nonprofit sector as a whole. Nonprofits themselves created the Center. Concerned about the growing challenges they faced, nonprofit leaders across the state saw the need to work together to increase the impact of their organizations and their whole nonprofit sector. Jane Kendall founded the Center in 1990. Initial priorities were set with input from 2,153 leaders in nonprofits, foundations, businesses and government from the state’s 100 counties. Today, the Center seeks daily input for continuous improvement to respond to the changing environment for nonprofits. Register for the statewide conference and learn more at: http://www.ncnonprofits.org/learn/conference. Photo credit: Charles W. Thomas, Jr.